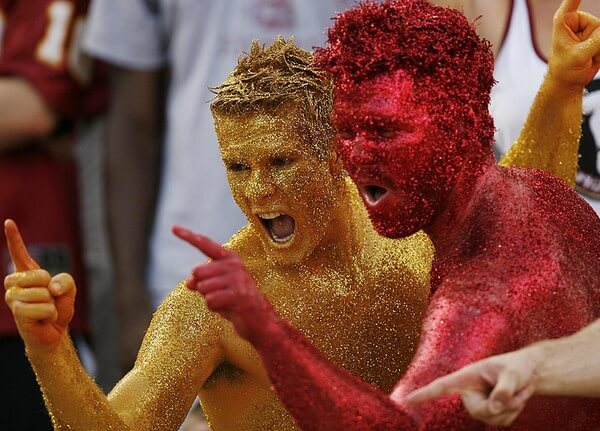 Florida State Seminoles, hailing from Tallahassee, Florida, always uphold the garnet and gold tradition, both on and off campus. The majestic, towering Doak Campbell football stadium immediately transports you to Hogwarts with its Harry Potter-esqe architecture. 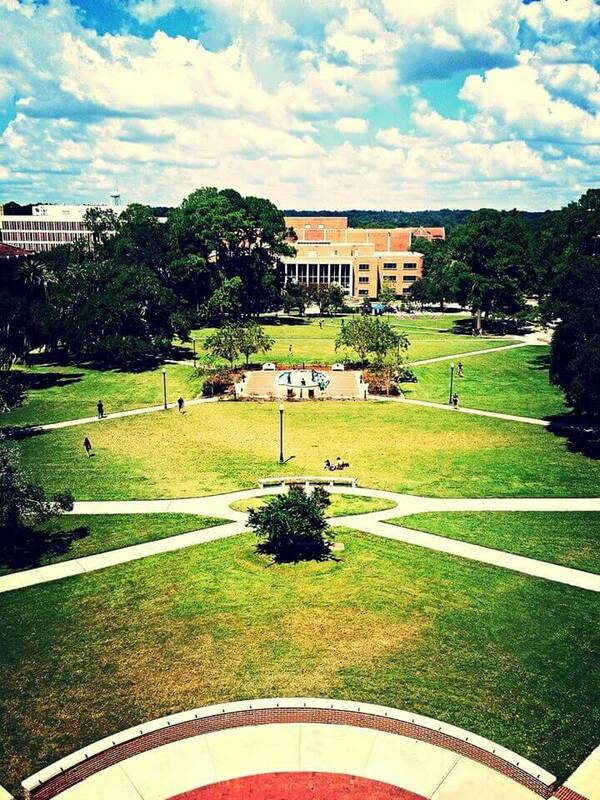 Take a gander at Landis Green, an outdoor field filled with dedicated “larping” fanatics, chiseled shirtless guys throwing Frisbees and puppies frolicking in the bright Florida sun. But beware of the infamous crazed squirrels that lurk in trashcans and occasionally mistake students as acorns. When it comes to academics, get used to seeing students walking and reading their notes at the same time. Although this seems dangerous, the determination of success in school remains instilled in every FSU student. This is also evident in part by the smell of fresh coffee filling your nostrils at one of eight libraries on campus. 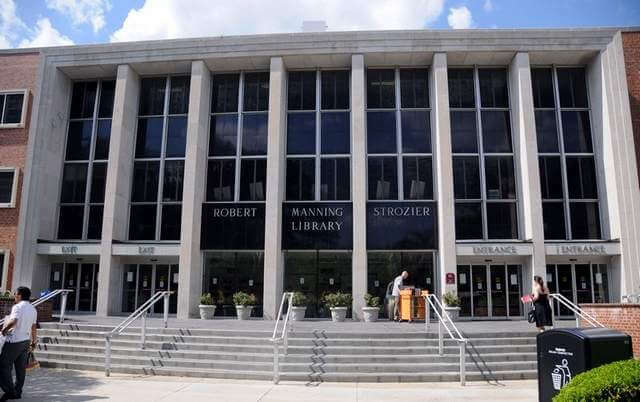 But don’t mistake empty Starbucks cups as Strozier Library décor once they pile up next to large study groups. Night and day in Tallahassee are two totally different scenes. What’s a college town without occasional remnants of beer bottles, pizza boxes and club bands scattered outside the bars? 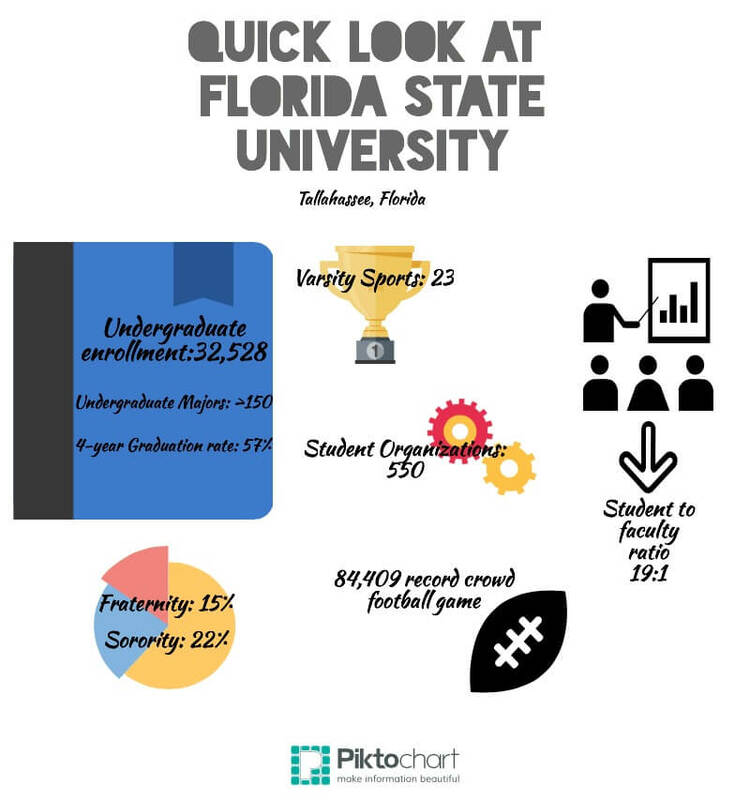 The constant debate about which Florida college parties hardest settles once you experience a ‘Noles night out. You’ll wake up the next morning with the War Chant stuck in your head, overflowing with school pride and bleeding garnet and gold. 1. 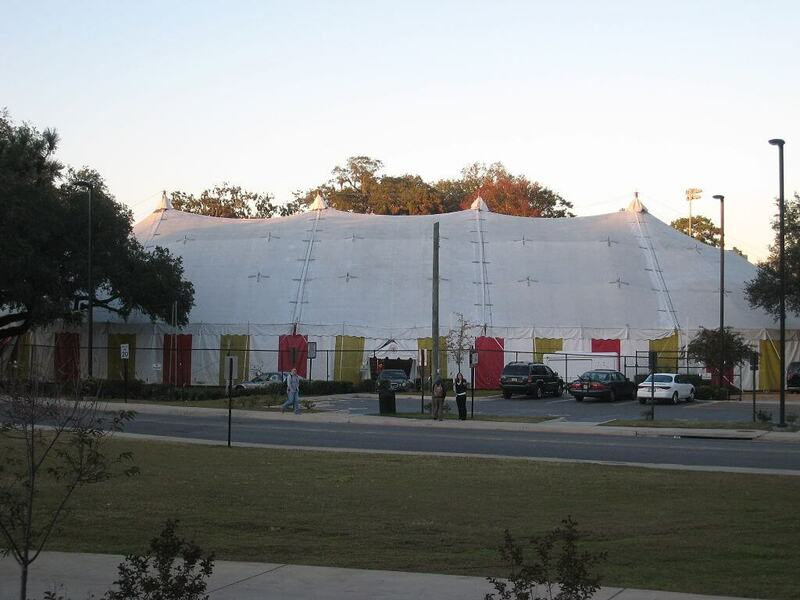 FSU is home to one of only two collegiate circuses in the United States. Over 150 students participate as producers, performers, designers and technicians. No prior experience is necessary for the job. 2. Along with 500 other student organizations, we have a Hide-and-Seek Club. No one exactly knows where members hold their meetings. 3. Between the 2013-2014 and 2014-2015 seasons, FSU has the longest active uninterrupted winning streak in NCAA Division I football. 4. 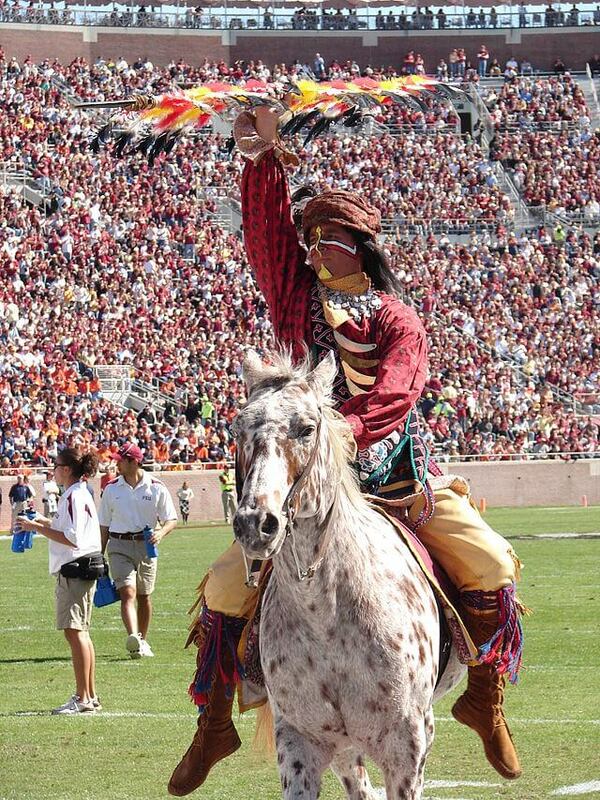 FSU has two mascots: Chief Osceola, a Seminole leader, and Renegade, a horse he rides on during football games. 5. 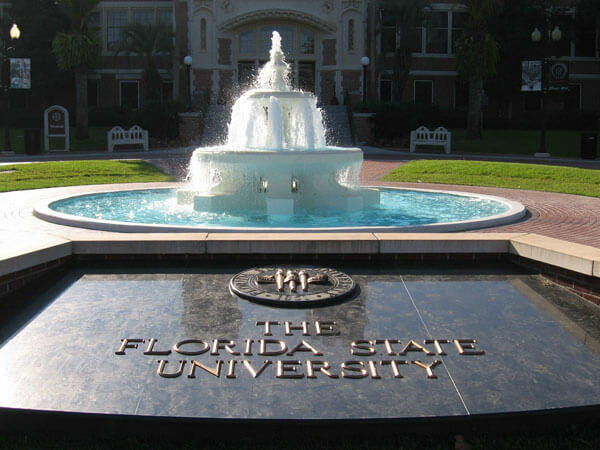 It’s a tradition to throw people in the Westcott Fountain on their 21st birthdays, no matter how cold it is outside. 6. It’s rumored and joked about that the squirrels on campus are all crazy because of how skittish and ravenous they act. 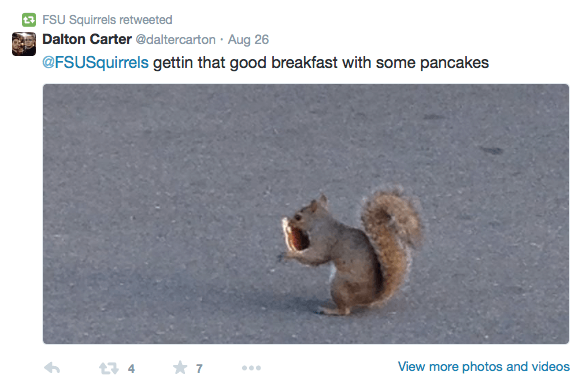 They even have their own twitter account: @FSUSquirrels. 7. 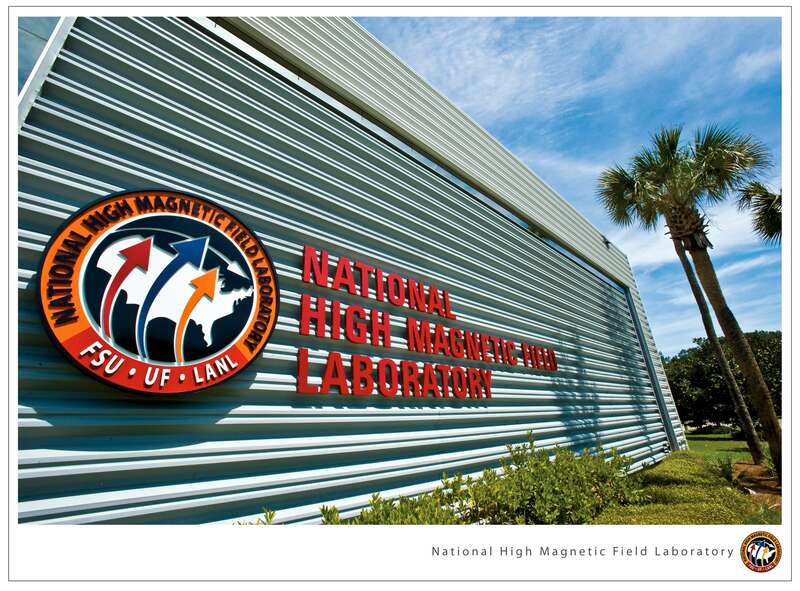 FSU has the largest, highest-powered magnet lab in the world called The National High Magnetic Field Laboratory. 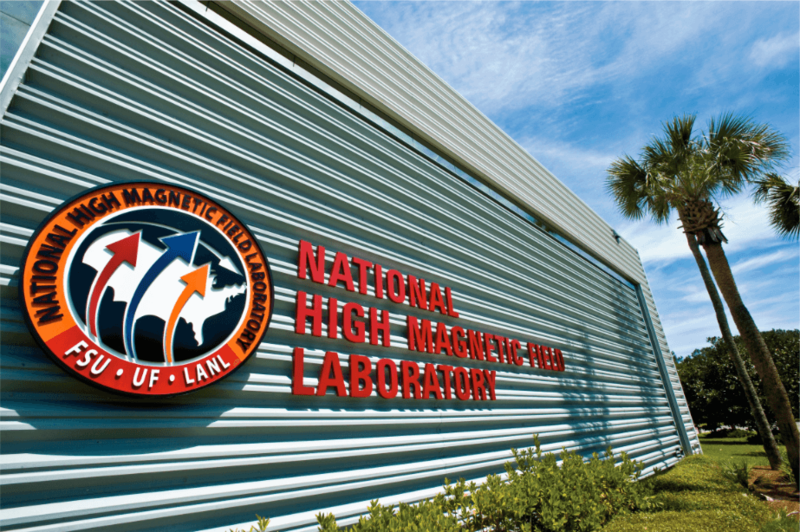 It attracts hundreds of scientists, students and visitors from all over the world. How to get in: Set your application apart with the CARE Summer Bridge Program (for students who are first-generation college students) visual or performance art involvement and outstanding athletic ability.